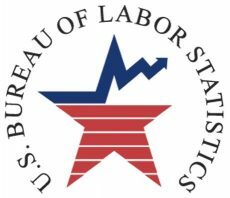 GERMANTOWN, MD — Have you ever bought a product that bears the name or logo of a company, organization, sporting team or affiliate thereof, only to then realize that the product was a fake, or a knock-off? Have you ever bought a product to find out that although it was labeled as an “official” or “authentic” product, it really wasn’t? 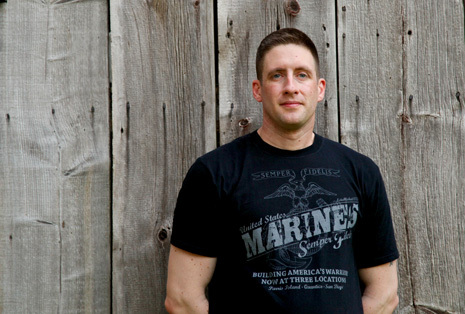 Dan Zimmerman and his veteran owned business, Devil Dog Graphix, go the extra mile to ensure that when you purchase his Marine Corps apparel you are not being ripped off. Zimmerman’s “Moto” wear (as they call in the Marines) or motivational clothing is now officially licensed by the U.S. Marine Corps. 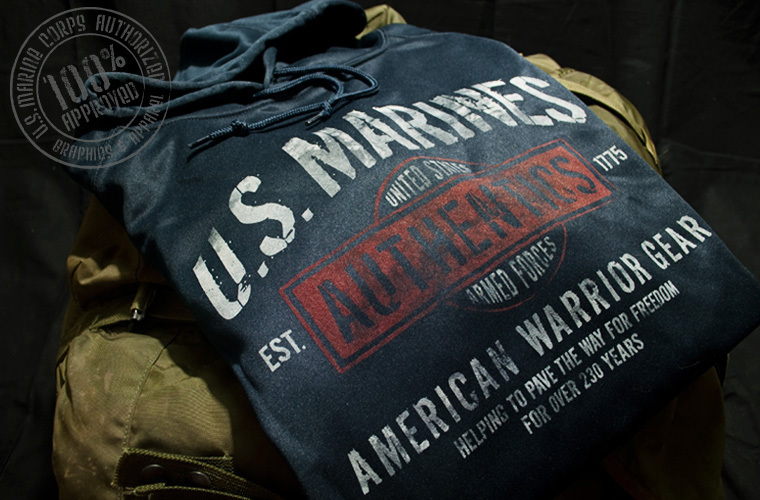 “This means that any product we create or sell that bears the Eagles, Globe and Anchor, the initials USMC or United States Marine Corps, has been approved by the Marine Corps’ Trademark and Licensing Office, which is just one step down from Chesty Puller himself giving us the ‘thumbs up’ approval,” Zimmerman said. Chesty Puller of course, the most famous Marine in the Corps history, is a name that is engraved in every Marine’s memory from the first day of boot camp until the day they die. 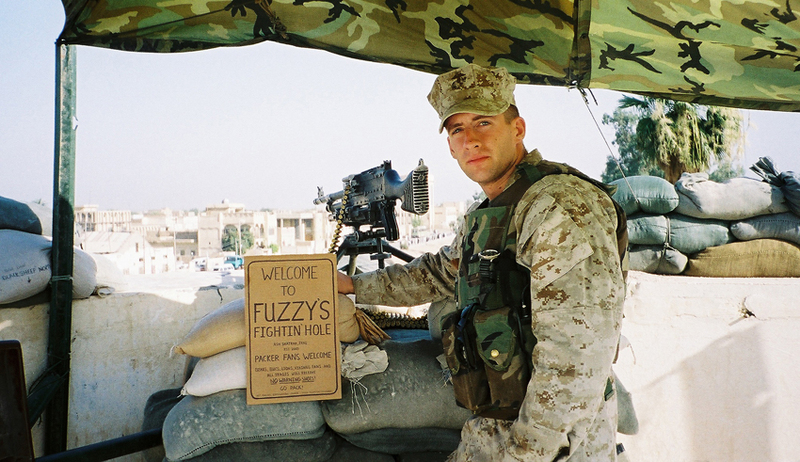 Zimmerman, a former Marine who served as a machine gunner for more than 11 years works hard to ensure that every product he sends to the Marine Corps for review is something that they would want to be associated with. “I started this company with the warrior in mind. This gear is made with durable, high quality materials ready to stand up to an active lifestyle,” Zimmerman said. Devil Dog Graphix was established in 2009 but it wasn’t until 2010 that Zimmerman received written permission licensing from the Marine Corps. Since then Zimmerman has quickly made a name for himself as a highly talented graphic designer for hire. He has done everything from poster and shirt design to much larger sized designs like billboards and vehicle wraps. 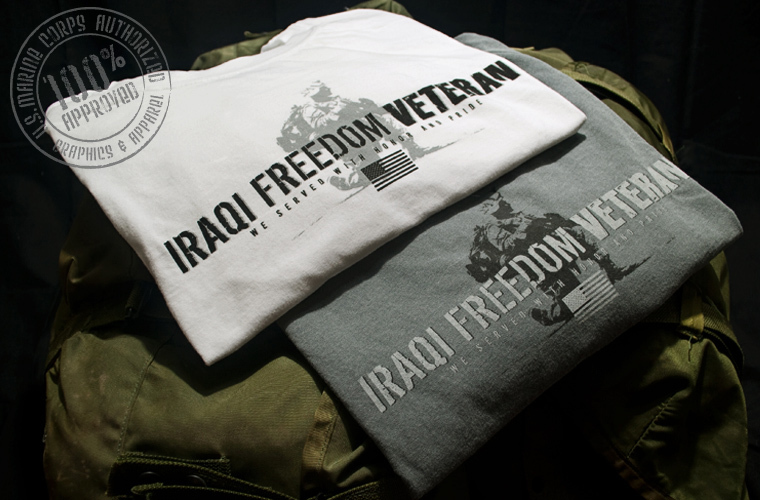 All of the apparel on his website has been selected after extensive research and testing by Zimmerman and other Marines. Each piece was selected to ensure that it would meet the standards and approval his of fellow warriors. All apparel is tested in the categories of color, comfort, durability and fit. “Only after it passes all of my tests will it be ready to bear one of my Devil Dog Graphix designs. All of our apparel designs are screen printed so they won’t fade in the wash like other brands that just use iron-on graphics for their shirts,” Zimmerman said. Originally from Lebanon, Pa., Zimmerman attended Kutztown University where he graduated with a degree in Communication Design. Serving on both the active and reserve side in the Marine Corps, Zimmerman achieved the rank of Sergeant before he was honorably discharged. While he is no longer on active duty or in a reserve status, his heart belongs to the Corps and he strives to continue to honor his fellow servicemen with his art.